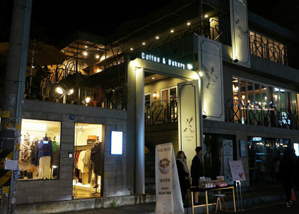 * Try to click the images! 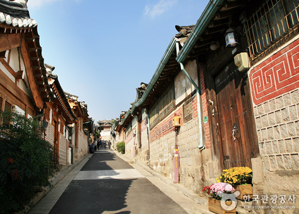 Some of Seoul’s most famous tourist attractions both ancient and modern are explored in this cultural tour, including royal palaces, picturesque banquet hall mountain retreats, Namsan (Mt), home to hanok (traditional Korean housing) and panoramic views. 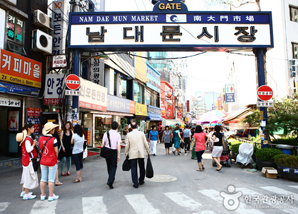 Seoul has numerous shopping malls, department stores, duty free shops and traditional markets, making shopping available 24/7 all year round. 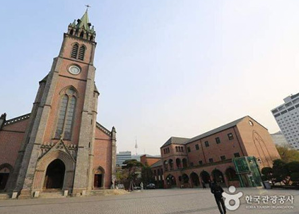 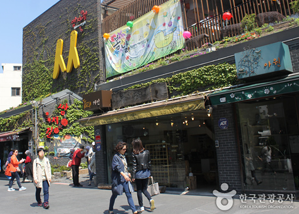 The streets of Gangnam, Cheongdam and Shinsadong offer world famous brands and designer labels while Insadong and Namdaemun sell traditional handmade crafts and affordable products. 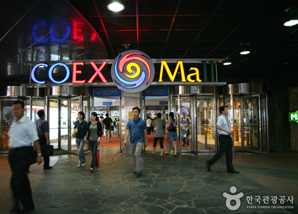 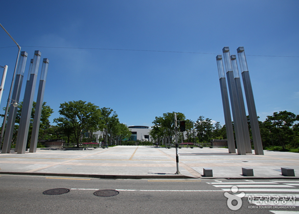 The Coex Mall, Myeongdong and Dongdaemun areas are among the most popular shopping spots in the city. 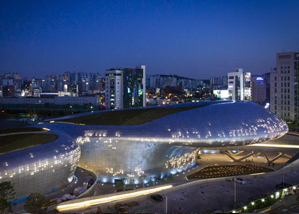 Seoul also offers a variety of cultural entertainment opportunities such as a wide range of performances from traditional Korean to non-verbal and dance performances, movies, plays and musicals that run until late in the evening, convenient for travelers who are constrained by time. 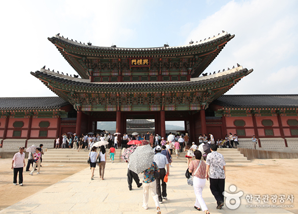 If you want to discover Korea including Seoul, please visit the following the credited travel agencies.